A captivating picture book based on a traditional English tale. Rabbit's burrow is too small so he goes to Owl for advice. 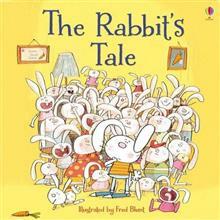 Owl suggests he invites all his friends and relations to stay - will that really solve Rabbit's problem? A captivating picture book based on a traditional English tale. Rabbit's burrow is too small so he goes to Owl for advice. Owl suggests he invites all his friends and relations to stay - will that really solve Rabbit's problem? 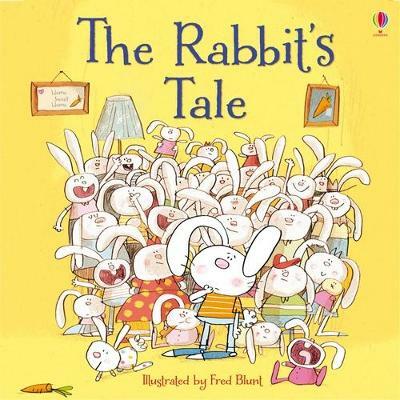 This lively retelling is enhanced by Fred Blunt's witty and endearing illustrations, which offer lots of opportunities for extra things to spot and discuss as you share the story.